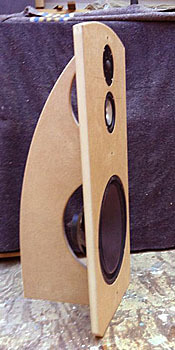 The base is made from walnut, 40mm (1,6 inch) thick. 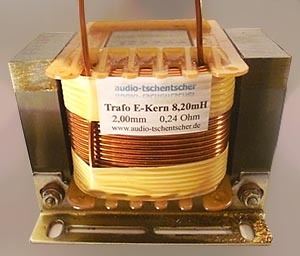 I will use an AC Motor of the Thorens TD160 mkII, also the platter and platter bearing. 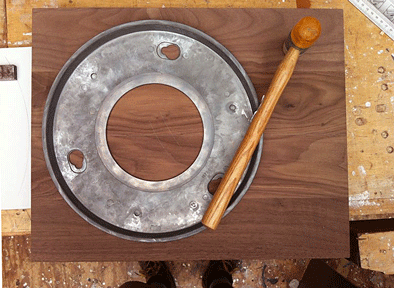 The table is completely solid, with holes cut, of course, for the motor, bearing, On/Off switch and arm mounting. 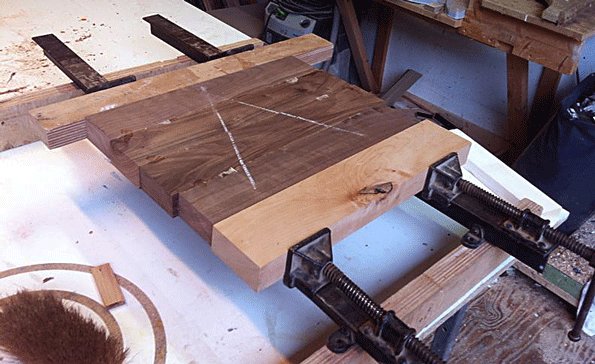 Building the base from walnut. 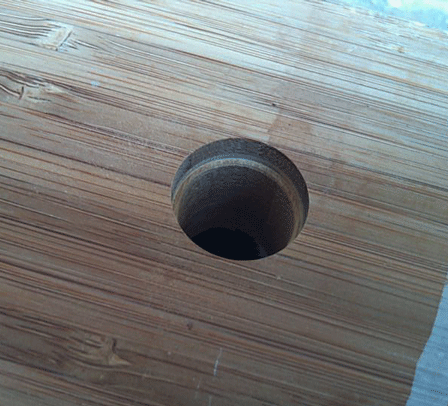 First hole, the main bearing. 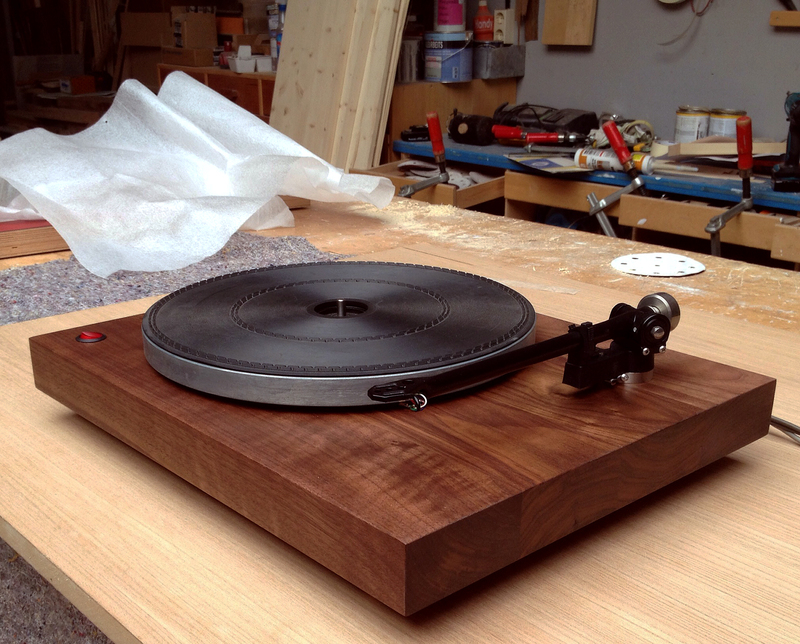 I used 40 mm ( 1,57 inch ) Walnut for the Turntable. 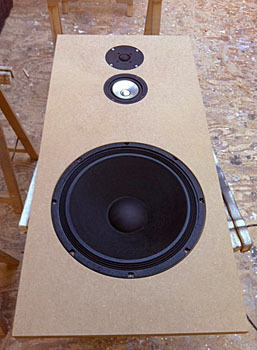 It's build out of 4 piece walnut to avoid distortion. 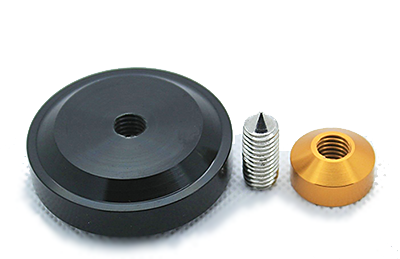 All holes are machined with high precision. 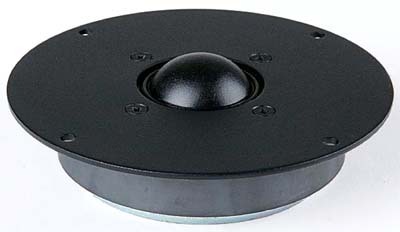 The distance of mid platter to the tone arm pivot must be exactly 222 mm ( 8,74 inch )for the used Rega RB 300 tonearm. 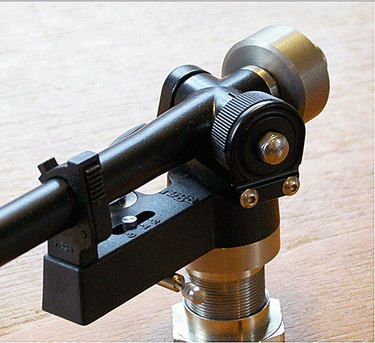 This turntable/tonearm combination was evaluated by 3 of my friends over the last weeks. The TT1 is very quiet even with old and frequently played records. 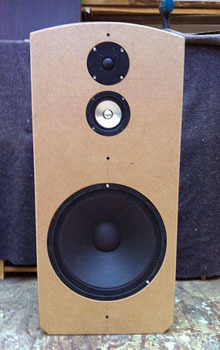 It further surprises by producing a stable, solid soundstage with a respectable representation of front-to-back depth on suitably recorded albums. The 180g pressing of Cat Stevens 'Tea For The Tillerman', further shows how the bass is tight, tuneful, fast and weighty. This is a legendary cartridge, considered one of the best MM designs ever made. During its lifetime it appeared in somewhat different versions, the differences between them are primarily in the styli - with the SL or SLa having the tapered aluminium cantilever and the SS (top version made) having a beryllium cantilever. 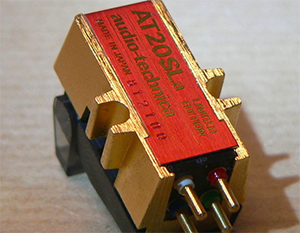 The Audio Technica AT20 SLa cartridge features a wide frequency response, with a smooth curve resulting in a natural and uncoloured sound, without the high frequency harshness which results from peaky response. 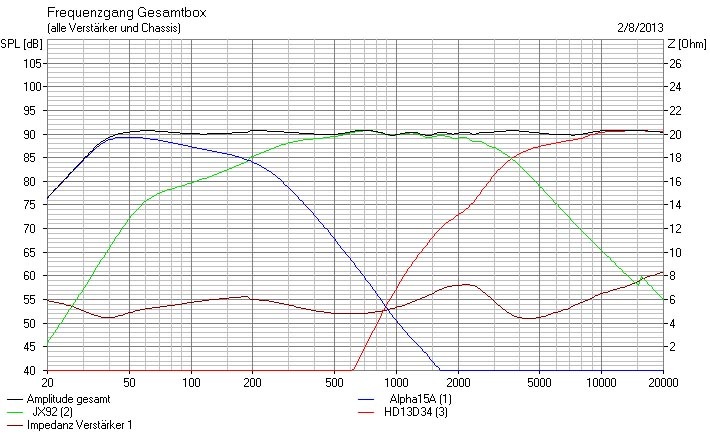 A major side benefit of smooth high frequency performance is decreased groove wear. My plan is to replace most of the resistors with Carbon resistors and the coupling capacitors with better ( MKP and oil/paper? ) caps. 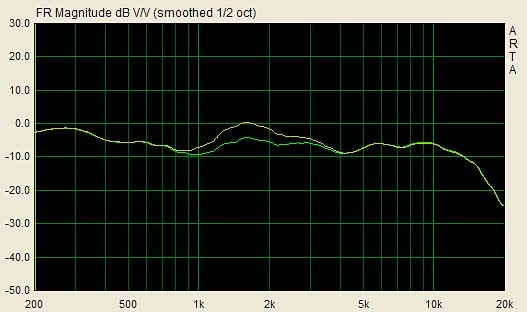 Some resonances at 25kHz and above of the OT's. I should buy beter OT's. I changed all electrolytic capacitor of the power supply (47uF and 68uF) with 3 x 22uF Mundorf MKP capacitors (66uF) and 33uF. 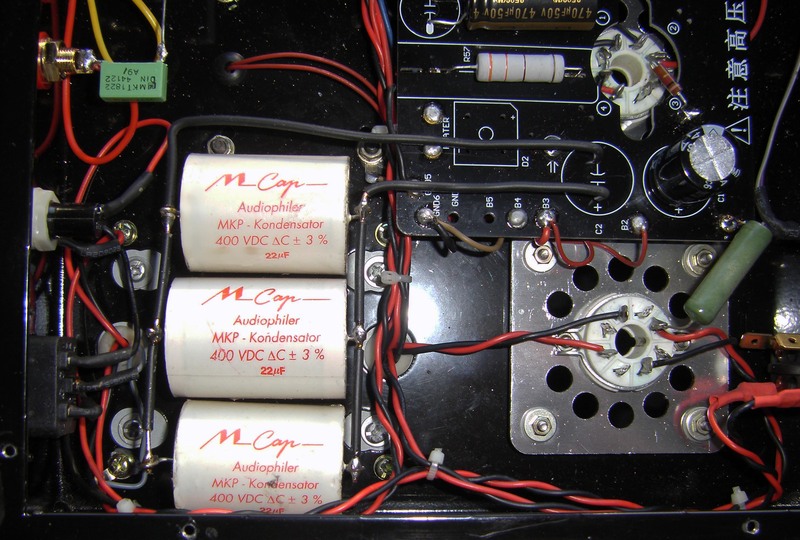 The PreAmp Stage capacitor (47uF) will be replaced with 4 x 10uF MKP. 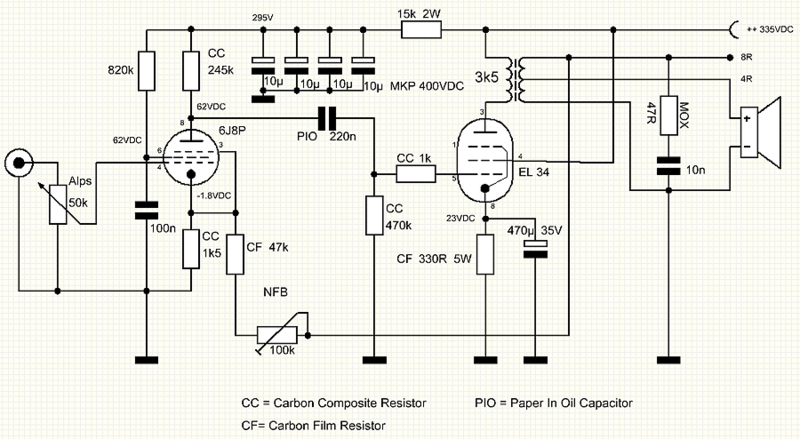 All other capacitors in the signal path are now (russian mil) Paper In Oil capacitors. 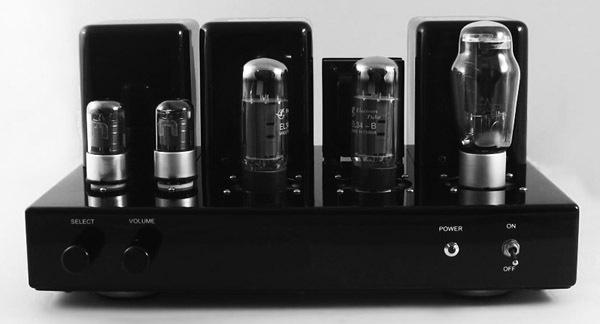 The 6CA7-Z tube's construction features gold grid wires and a new internally coated black glass bottle. 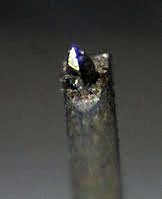 This unique HPCC coating is known as High Polymer Carbon Compound glass coating and is unique for its ability to reduce stray electron emission that can otherwise reflect off the glass. Shuguang also uses their new "Super Alloy" technology. Originally applied to aviation, aerospace, and military applications, this technology has been successfully used by Shuguang to accomplish directional solidification and single crystallization. 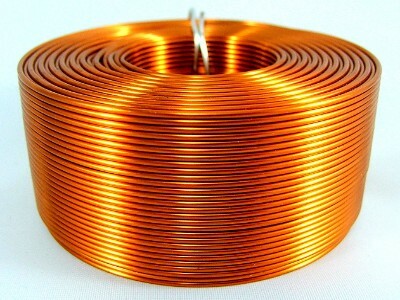 This greatly improves the ability of electron emission and electron current stability. This new Shuguang Treasure series required additional parts selection quality control processes, improved vacuum techniques and additional burn-in time and testing. 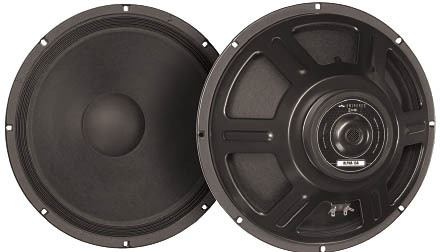 This Shuguang Treasure 6CA7-Z tube is their premium export grade and purchased direct from Shuguang in China. Looks very good, thanks Dennis! Embracing a range of almost nine octaves, the JX92 offers the widest bandwidth of any single drive unit available. 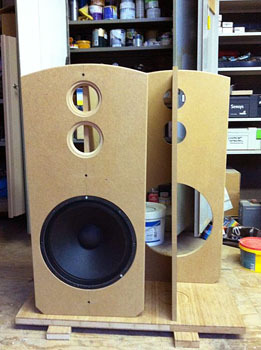 Companies like Spendor and Rogers have used these in studio monitors. Natural timbre strong play. Without ferrofluid. Solid aluminum front panel. 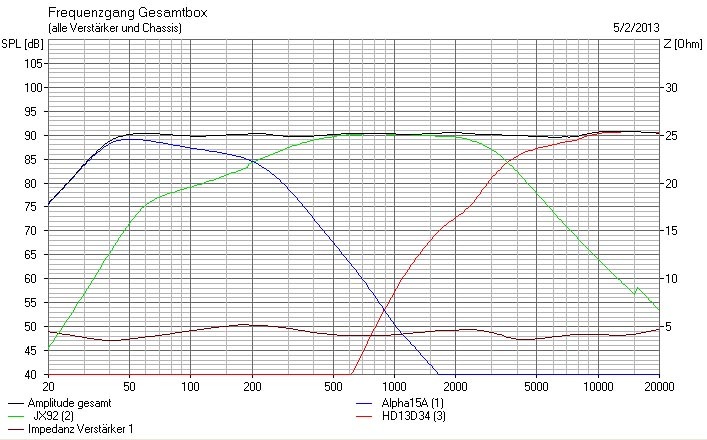 Some problems (1.6kHz, 2.5kHz and 10kHz) with the Mid-Band (JX92). 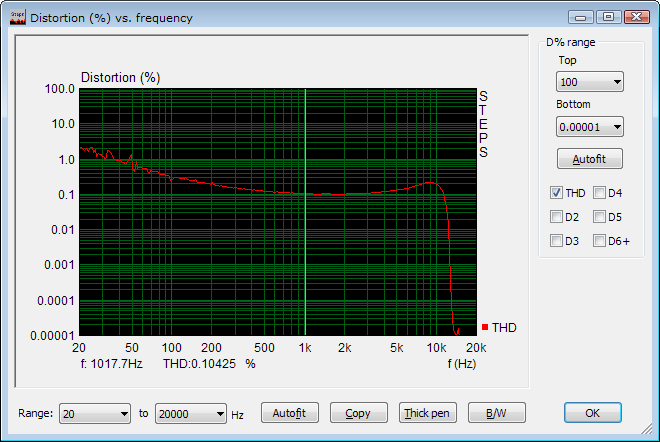 That is to solve with Notchfilters. 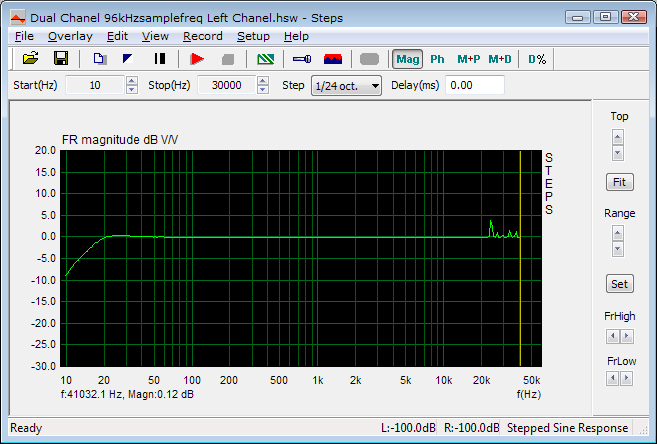 Frequency Range between 1kHz and 3kHz is now (almost) ok. A Notch Filter is added to the Fullrange Driver JX92. 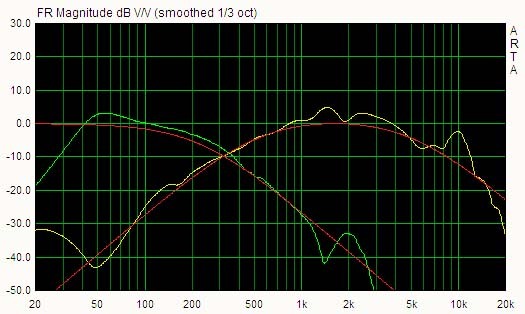 The peak is reduced with 5dB.